Developing a profitable game in today’s market is a challenging endeavour. Thousands of commercial titles are published yearly, across a number of hardware platforms and distribution channels, all competing for players’ time and attention, and the game industry is decidedly competitive. In order to effectively develop games, a variety of tools and techniques from e.g. business practices, project management to user testing have been developed in the game industry, or adopted and adapted from other IT sectors. One of these methods is analytics, which in recent years has decidedly impacted on the game industry and game research environment. Analytics is the process of discovering and communicating patterns in data, towards solving problems in business or conversely predictions for supporting enterprise decision management, driving action and/or improving performance. Profiling: Billions of people play digital games – what are the patterns in how we play, and can this be used in the design and marketing of games? The game industry is facing a surge of data, which results from increasingly available highly detailed information about the behavior of software and software users. 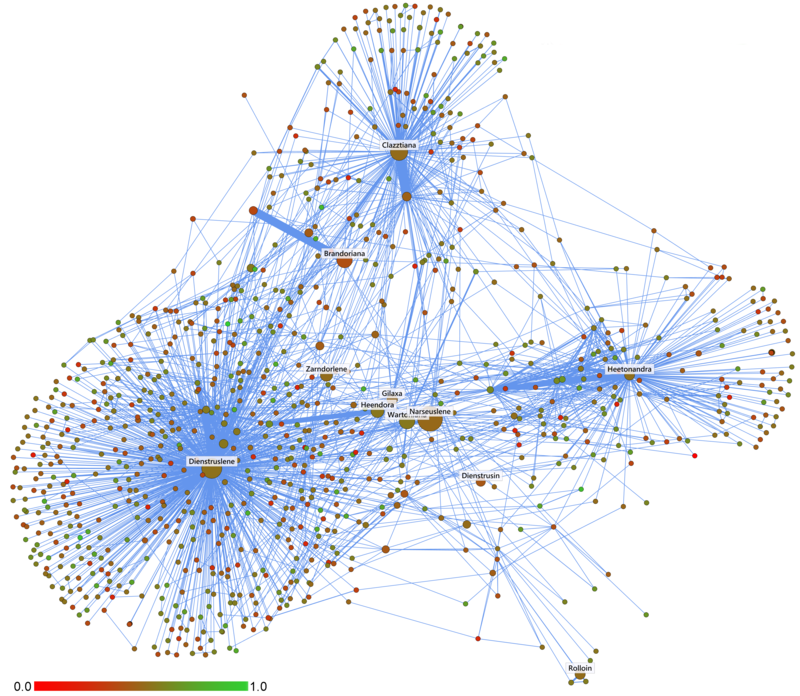 The data can come from a variety of channels, e.g. behavioral telemetry, user testing, surveys, forums …, be high-dimensional, time-dependent and potentially very large. Profiling users has emerged across multiple data science application areas as a way of managing complex user data, and to discover underlying patterns in the behavior of the player base. Profiling users allow for a condensation and modeling of a complex behavioral space. Profiles allows us to consider players in a non-abstract, quantifiable way – and also guides the definition of AI-driven agents. In essence, profiling allow building an understanding about who the players are and how they will play, or are playing, the game. This project focuses on using machine learning techniques to develop actionable behavioral profiles of computer game players. The project has already results in over a dozen publications focusing on a variety of games from major commercial titles like Battlefield, Hitman, Just Cause, Destiny, Candy Crush Saga and Tera Online, to smaller indie titles, along the way paving the way for automated profiling tools to help game designers find out how their games are being played and the kinds of problems players may encounter on their way through a game leading to retention problems – and how to mitigate them. Recommendation: How can we provide personalized recommendations and help to players? 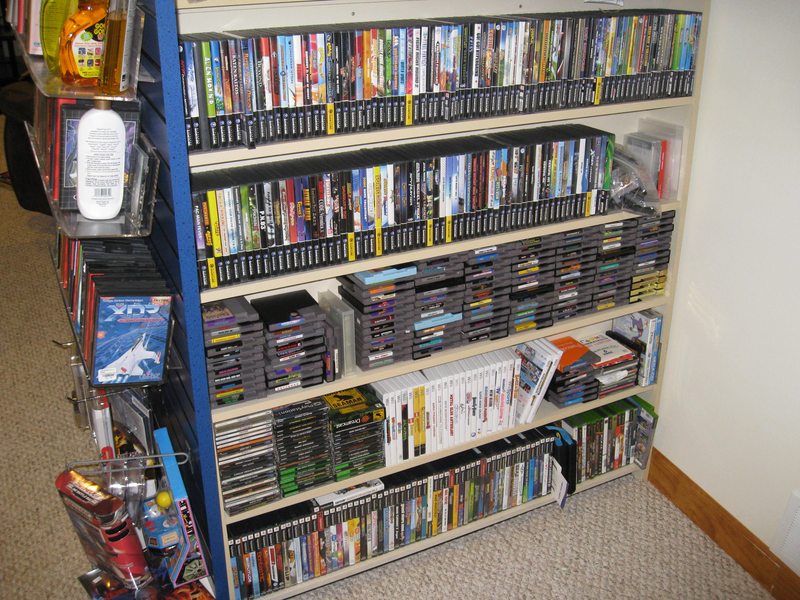 People have hundreds of thousands of computer games to choose from, which makes finding games that fit your interests challenging. within the last few years that the production of games has exploded, with an exponential increase in the number of games available. This represents not only a significant technical challenge but also a business opportunity. There are unprecedented opportunities to meet the needs of a variety of consumers in terms of matching needs with products. Building fast, context-aware recommender systems to help players find games that suit their interests – and conversely help the industry find players that might be interested in their games. The same recommendation problem exists in games such as MMORPGs, where players can face an owerwhelming array of choices on how to advance their characters, which weapon to choose, how to complete mission, best strategies etc. Recommender systems being build on for example Destiny is paving the way for intuitive and even real-time systems that advice players on how to improve their performance, best weapon combinations for their playstyles, etc. Combining AI and analytics, the goal is to build real-time advisor systems that provide help, training and direction to players. This notably has implications for e-sports, but certainly also for assisted play. We have already paved new ground across both of these trajectories, investigating weapon recommendation in the major AAA title Destiny, and building recommendation systems for Steam users covering more than 3000 games and over 5 billion hours of play. Prediction: How can we predict the behaviour of players, and how do we take action on this knowledge towards improving design, user experience, monetization and retention? Building predictive models is a key area in business intelligence in general, and predicting player behavior important in persistent games of any kind. As we all know, F2P games generally see only a small fraction of the players stay engaged with the game for a long time, and a similarly small fraction monetize via IAPs. Therefore, predicting which players that will stay engaged and/or monetize (building implicit profiles), or otherwise provide value, is of key concern in this sector. Similarly, AAA games are increasingly transiting to a semi-persistent or persistent format in order to extend the value of the game to the player, and to add new sources of revenue beyond basic retail sales. Given this shift in the design of AAA titles, game analytics needs to address new types of problems, notably the problem of forecasting future player behavior. This is because player retention is a key factor in driving revenue in semi-persistent titles, for example via downloadable content. Trying to predict the behavior of players has in mobile games become a fairly regular occurrence, and the benefits of being able to do so are obvious. For example, if we can predict when a player is likely to stop playing, we can try to incentivize the player to not give up. At the end of things, we want to ensure the best possible user experience, and players stopping a game after a short while are not receiving that. However, developing prediction models takes considerable resource and expertise, and thus has remained in the realm of large companies. Furthermore, there is a lack of knowledge about how to be approach prediction, and importantly how to act on prediction models. We have championed the application of novel models for predicting player behaviour, and were the first academics in the world to predict player behaviour across major commercial as well as mobile titles. DC Labs researchers are also leading the charge when it comes to combining prediction and profiling towards deriving easily actionable insights from advanced machine learning. We are thus at the very forefront of driving the competitive edge of the game industry in analytics. Paper links: Predicting churn in Destiny. Predicting player churn in F2P mobile games. E-sports Analytics: How do we provide analytical support to players and teams? E-sports is the playing of computer games in a competitive environment, whether at the amateur or professional level. In recent years e-sports has become a global phenomenon and has gained immense momentum, outcompeting many traditional sports in terms of the number of practitioners, prize pools and even viewership – and is a potential future Olympic discipline. 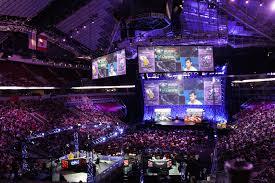 In 2014 alone, 71 million people worldwide viewed competitive gaming, and tournament prices have reached more than a dozen million dollars for first place – with dozens of millions of viewers for world finals. On the company side, considerable resources are being allocated to support the esports environment from the main companies in the domain such as Riot Games, Wargaming, Valve, Ubisoft and Turbine. The number of players active in the gaming community is also increasing, with individual games have dozens of millions of active players. Just like regular sports, e-sports practitioners, whether professionals or amateurs, need to analyze player behavior in order to facilitate training, commentating and overall development. But analyzing player behavior in a competitive digital game is a far more complex challenge than in e.g. soccer or basketball, because digital games provide a much greater variety of abilities to the players. This not the least because many of these games are set in fantastic environments that leave such mundane considerations as physics and reality and enters the realm of the fantastic. This means that e-sports analytics has to cover a wide variety of competitive games, from sport-simulation titles such as the FIFA-series of Soccer games to fantastical games such as League of Legends, which sees mythical heroes combating each other using everything from Medieval weapons to magical spells. Millions of people worldwide generate their own statistics from matches, and tournaments use numbers heavily when describing games. However, the more sophisticated forms of analytics used in regular sports have yet to make a substantial impact in e-sports. We seek to change this, by applying advanced machine learning and data mining principles to finding patterns in the playstyles of e-sports players across amateur and professional levels, and developing visualization tools that allow players to take control of their stats and use them to improve their performance – thus democratizing analytical support.